There are many myths in the real estate industry, so today I want to look at three that are going around about our current market. 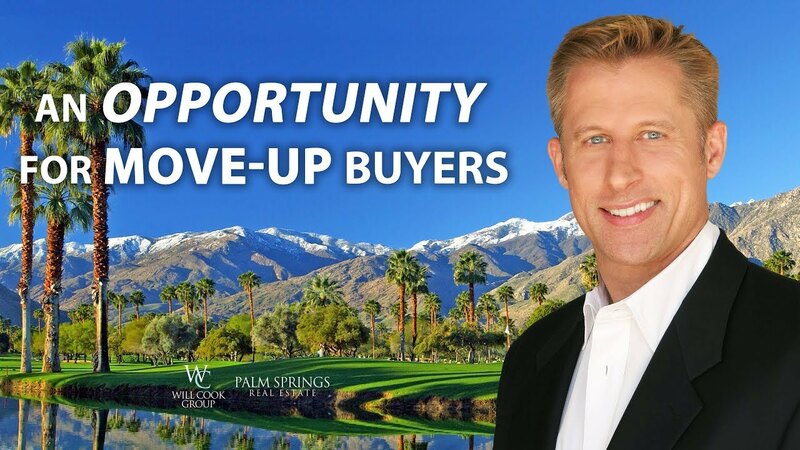 Today I am here to share a market update with you about your Palm Springs market. 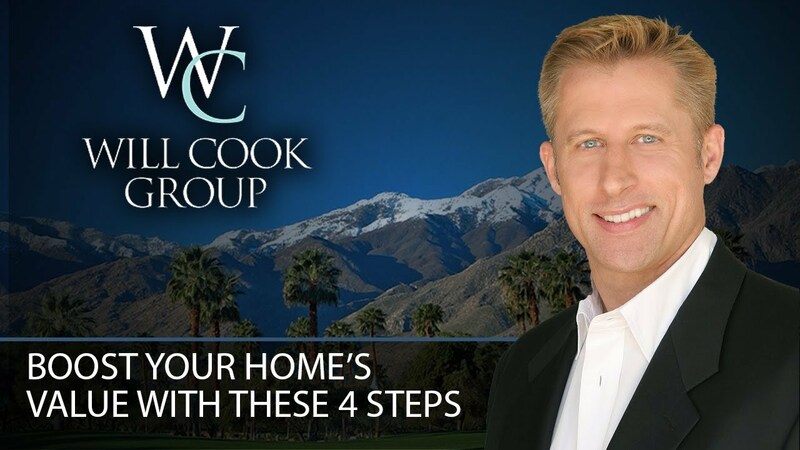 If you own a vacation rental in the Palm Springs area, you should listen to my three tips that can help you become a success. 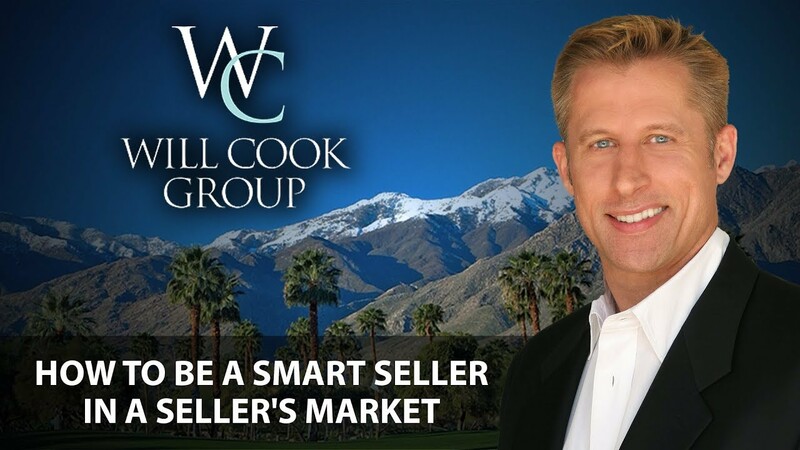 Current market conditions are favorable for certain buyers and sellers. Here are the latest details. It’s time for a market update. Let’s take a look at how current conditions are contributing to rising prices and declining supply. There are four steps you can take in order to prepare your home to sell for top dollar.